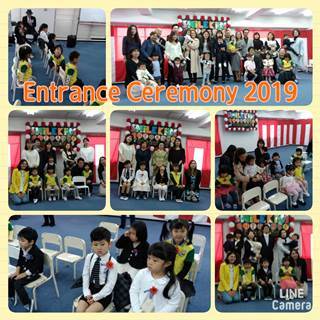 We had our entrance ceremony 2019! 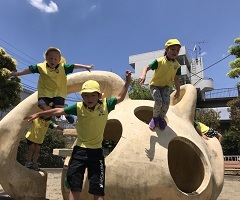 We are all very excited to start the new school year! 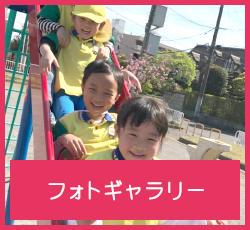 Let’s learn and have so much fun together!